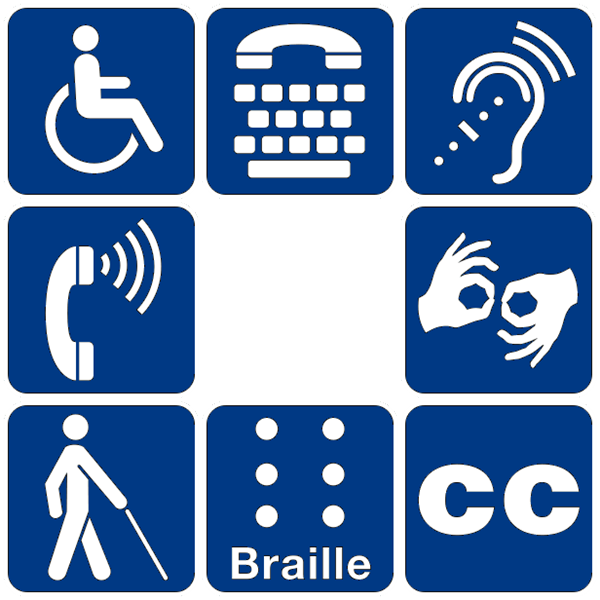 These grievance procedures are established to meet the requirements of the Americans with Disabilities Act (ADA). The procedures are not to be used by anyone who wishes to appeal the decision of a department in response to a request for workplace accommodation or modification of services, activities, programs or benefits while working for the Village of Franklin Park. These grievance procedures do not apply to a complaint alleging discrimination in employment policies or practices, which must be filed in accordance with Village employment policies and contractual agreements. The grievance complaint must be in writing and contain the following information about the alleged discrimination: full name, address and phone number of the complainant; location of the occurrence; date and description of the alleged discrimination. The ADA Coordinator will also need the name of the department involved and any employee or witness involved in the occurrence. Upon request, alternative means of filing a grievance complaint, such as a personal interview or a tape recording of the grievance complaint will be made available for a person with disabilities. Within fifteen (15) calendar days after receipt of a grievance complaint, the ADA Coordinator, or such designee, will meet with the complainant to discuss the grievance complaint and possible resolutions. With fifteen (15) calendar days after the meeting, the ADA Coordinator will respond in writing, or where appropriate, in a format accessible to the complainant, explaining the position of the Village and a resolution of the grievance complaint. If the response by the ADA Coordinator does not satisfactorily resolve the issue, the complainant may appeal the decision within fifteen (15) calendar days after receipt of the response by the ADA Coordinator to the Village President, or such designee. Within fifteen (15) days after the receipt of the appeal, the Village President, or such designee, will meet with the complainant to discuss the grievance complaint and possible resolutions. Within fifteen (15) calendar days after the meeting, the Village President, or such designee, will respond in writing, or where appropriate, in a format accessible to the complainant, a response that provides a final resolution of the grievance complaint. All grievance complaints, appeals received and responses given by the ADA Coordinator and the Village President, or such designees, will be kept by the Village of Franklin Park for at least three (3) years, as required by the Americans with Disabilities Act.